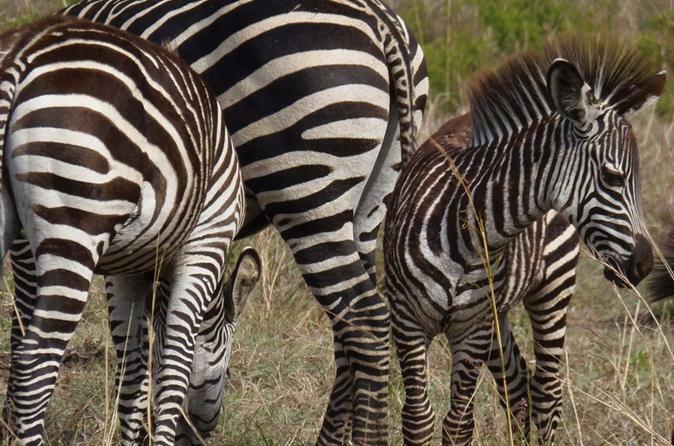 You will be taken to Mikumi national park, which is Tanzania's fourth largest park based in southern circuit and it even covers a distance of 3230km. 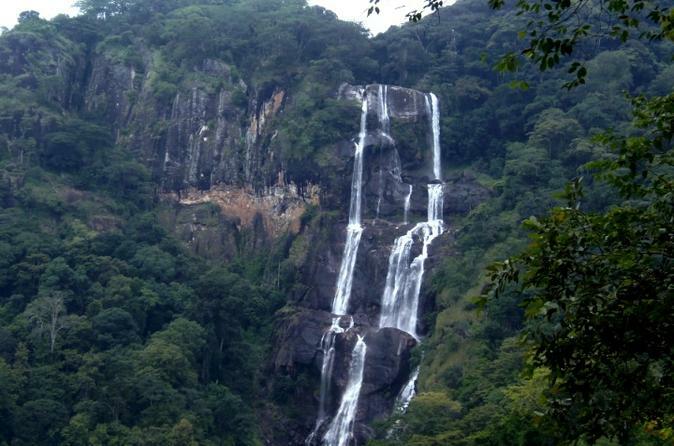 This park is famous for tree climbing lions and it's bordered with both Udzungwa and Uluguru chain of mountains. The safari will starts from Dar es salaam and it takes approximately 4hrs which covers about 320km. Mikumi being the closest park from Dar Es Salaam provides an opportunity to enjoy wildlife experience in small group. 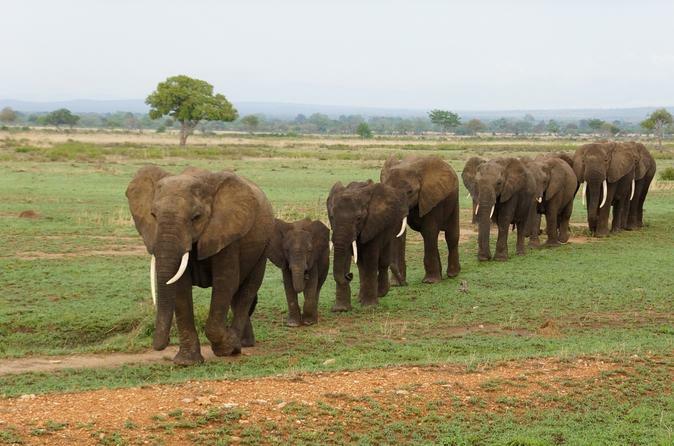 Mikumi National Park lies on the Northern border of Africa's biggest game reserve - the Selous, and is transected by the road between Dar Es Salaam and Iringa. It is the most accessible part of a 75,000 square kilometer track of wilderness that stretches east almost as far as the Indian Ocean. 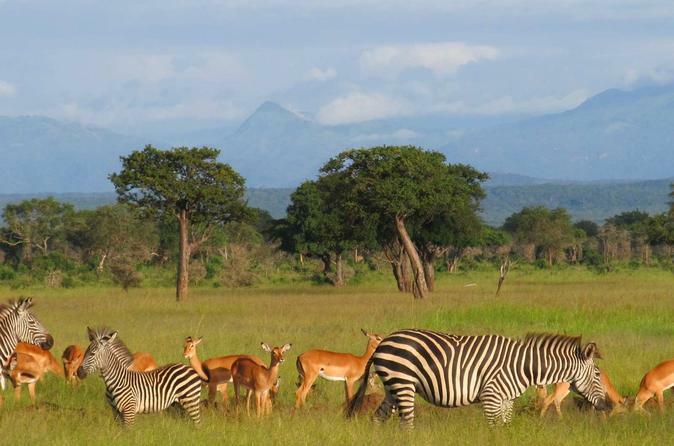 Explore Mikumi and the Udzungwa Mountain National Parks on this multi-day option tour. 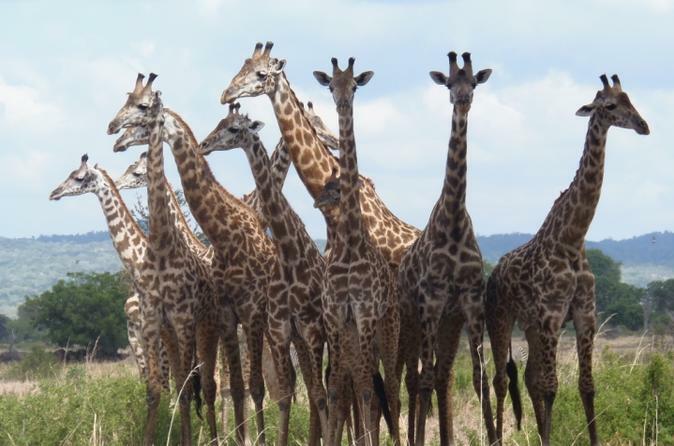 The tour takes you on game drives, where you'll see wild exotic animals, and on both a walking safari in Mikumi and a trekking/climbing safari adventure in Udzungwa. Enjoy this tour in a small group or privately. Price includes transfers, game drives, park entry fees, trekking guide fees, 2 nights accommodation, and all meals and refreshments. Experience 7 days and 6 nights on safari in southern Tanzania areas such as Selous Game Reserve, Mikumi and Udzungwa Mountains National Parks. Activities will include a boat tour, wildlife viewing safaris, walking safari and a guided trek tour. Group sizes range from one person to five persons per vehicle (large groups will be divided into 5 persons per vehicle) with pick-up from Dar Es Salaam or Morogoro town. Mikumi National Park provides great safari experience regardless of the time you have in Dar Es Salaam or Morogoro town. Tours are tailor made to suit your interest, budget and time. Trips are in small groups of up to 4 persons with private/and or family options are available too. 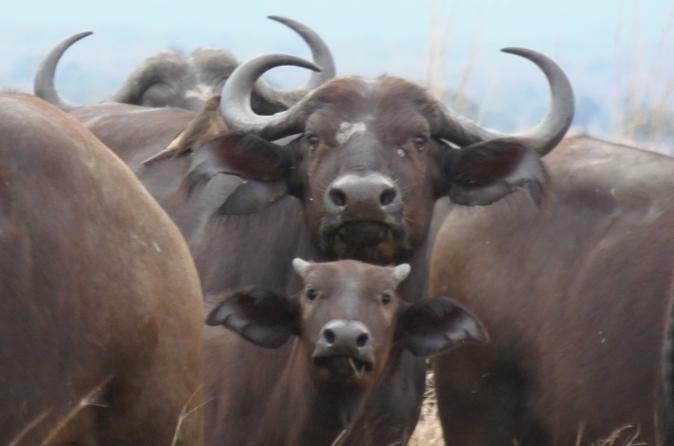 In Mikumi expect to see wild animals such as Lions, Buffalos, Giraffe, Wildebeest, Zebras, Impalas, Warthogs, elephants, hippos and more than 300 bird species. Come experience 11 days and 10 nights of this thrilling safari to Southern Tanzania. This trip will also cover Selous game reserve, Mikumi, Udzungwa and Ruaha national Parks. Your adventure will also include camp and lodge stays over the course of the tour to this elusive side of Tanzania. 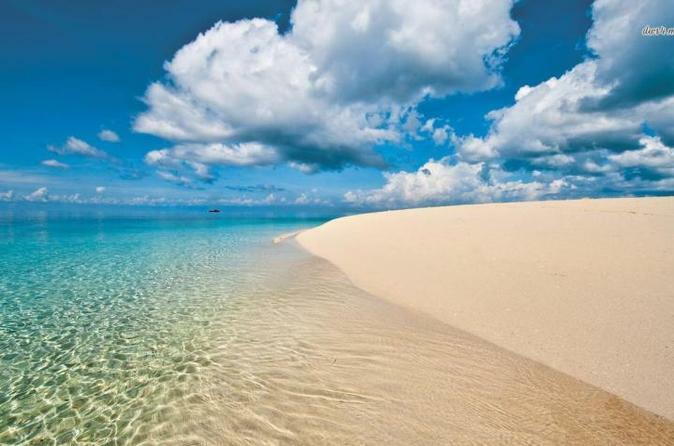 Spend 12-hours on this full-day tour of Zanzibar Island from Dar Es Salaam with a small-group of more than 10. While accompanied by an English-speaking guide, learn about the vast amount of history this island has to offer. Take a trip to Prison Island, spice farms, and enjoy lunch while visiting. Transfer back to Dar Es Salaam at the end of your day.